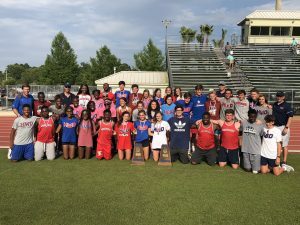 The Homewood Patriots Track and Field teams just completed the most successful year in program history by winning the AHSAA 6A Track and Field State Championships in both the girls and boys divisions at Gulf Shores this weekend. This is the first time in program history that both the boys and girls won the indoor and outdoor championships. 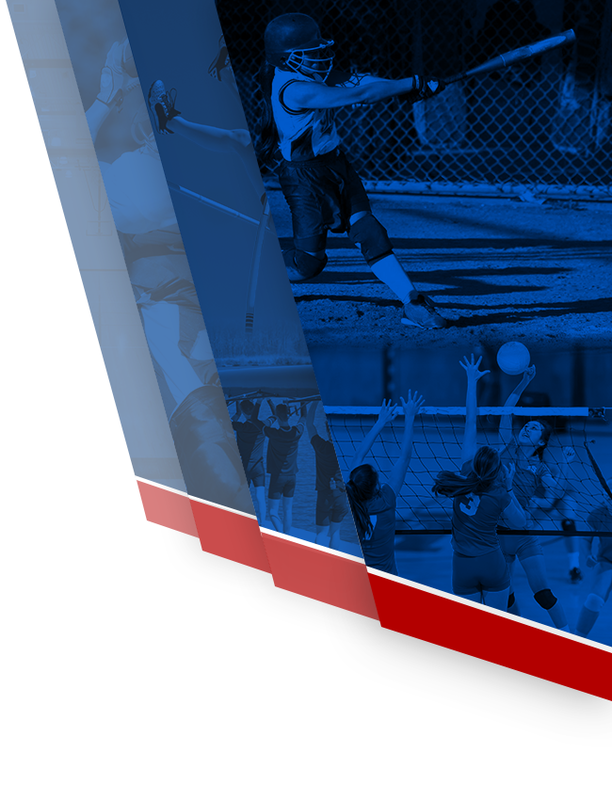 The girls have now won the outdoor title five years in a row, and the boys completed the Triple Crown (cross country, indoor, and outdoor championships in a single school year) . 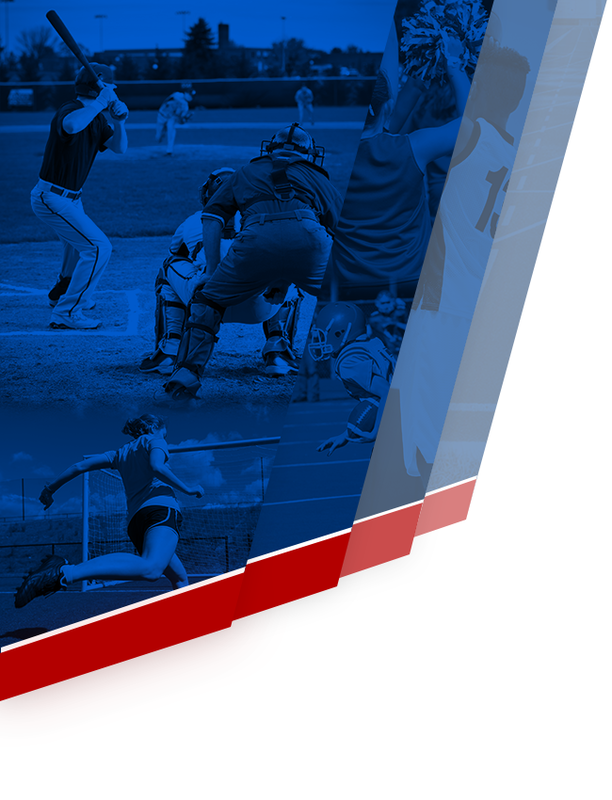 The boys also accomplished the Triple Crown in 2013-2014, and the girls did it in 2016-2017. The following is a list summarizing the meet results, including team scores, individual state champions, All-State performers (top 3), and point scorers (top 8).